Véhicule Press, Goose Lane Editions, and Drawn & Quarterly invite you to a special evening of poetry to launch on Friday, October 20th at 7:00 pm! 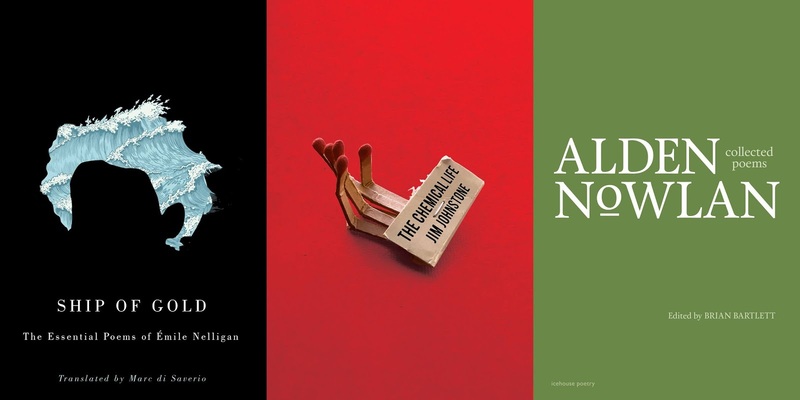 From Signal Editions / Véhicule Press: "The Chemical Life" by Jim Johnstone and "Ship of Gold: The Essential Poems of Emile Nelligan", Translated by Marc di Saverio; from icehouse poetry / Goose Lane Editions we have "Collected Poems of Alden Nowlan", edited by Brian Bartlett. Jim Johnstone and Marc di Saverio will read from their new collections, then six Montreal poets (Mark Abley, Geoffrey Cook, Charlotte Hussey, Sue MacLeod, Marc Plourde, and Derek Webster) will read their favourite poems by Alden Nowlan (1933-1983) in tribute. JIM JOHNSTONE is a Canadian writer, editor, and physiologist. He is the author of four books of poetry including "Dog Ear" (Véhicule, 2014), and the editor of The Essential D. G. Jones, as well as the subject of the critical monograph "Proofs & Equational Love: The Poetry of Jim Johnstone." 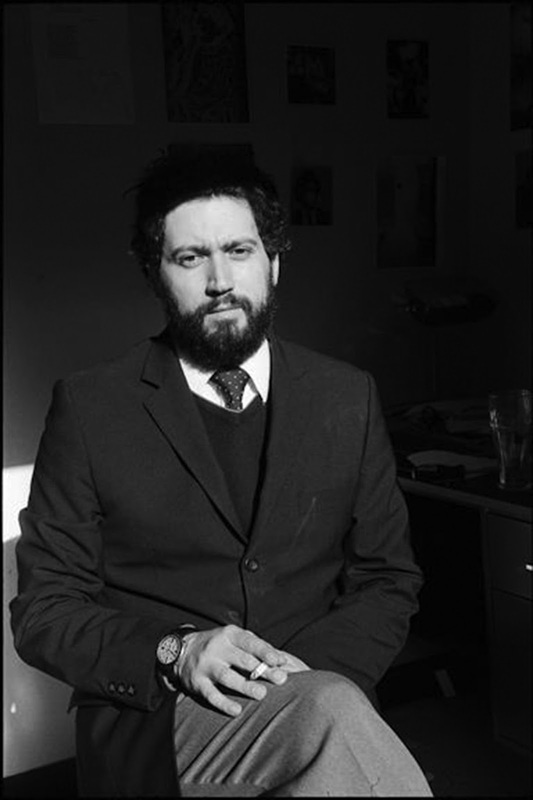 Johnstone is Poetry Editor at Palimpsest Press and an Associate Editor at Representative Poetry Online. MARC DI SAVERIO is the author of "Sanatorium Songs." His poems and translations have appeared in CNQ, Maisonneuve, Hazlitt, and Partisan. In 2016, he was awarded the City of Hamilton Arts Award For Best Emerging Writer. He lives in Hamilton, Ontario. 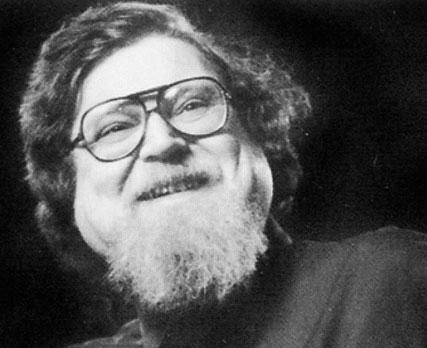 ALDEN NOWLEN (1933-1983) is one of Canada’s best-loved poets. Born in Windsor, Nova Scotia, Nowlan worked as a newspaperman and published poetry, plays, short stories, and novels. His poetry collection "Bread, Wine and Salt" won the Governor's General award in 1967. Edited by Brian Bartlett, "Collected Poems of Alden Nowlan" is a landmark publication that brings to light never-before-seen poems by Nowlan. Mark Abley is the author of a dozen books, including "The Tongues of Earth" (2015), selected poems. 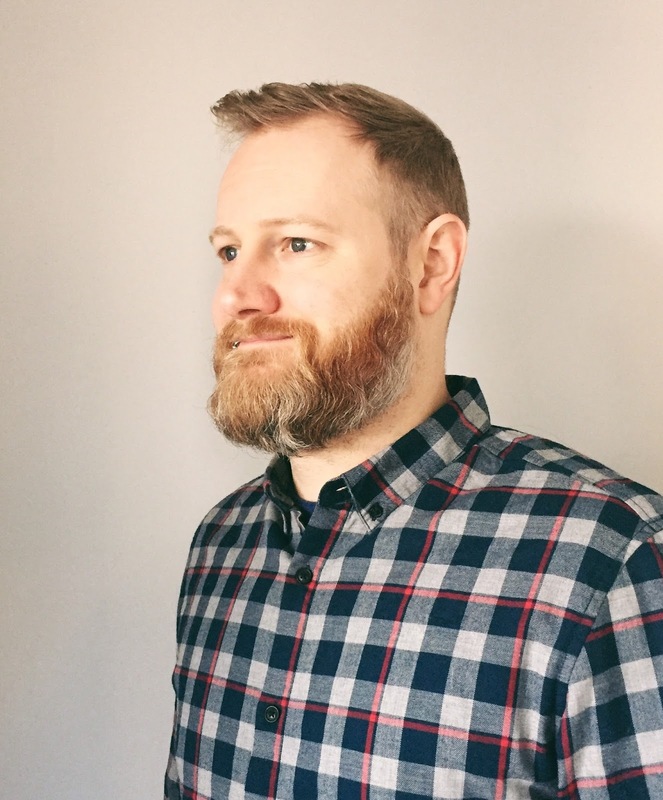 Geoffrey Cook is the author of "Postscript" (2004) and teaches at John Abbott College. Charlotte Hussey is the author of "Rue Sainte Famille" (1991) and "Glossing the Spoils" (2017). Sue MacLeod is the author of "Mood Swing, with Pear" (2016) and was poet laureate of Halifax, NS. Poet and translator Marc Plourde is the author of "Borrowed Days: New and Selected Poems" (2016). Derek Webster is the author of "Mockingbird" (2015).